Are you looking for locksmith in Bowes Park who is capable of providing affordable and one stop solutions for all kinds of lock installation and lock repair? Perfect. 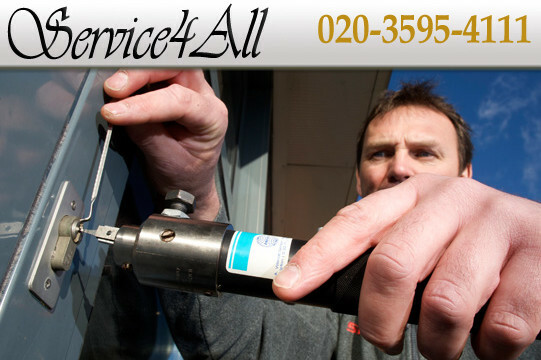 We are glad to let you know that Service 4 All is one of those locksmiths of Bowes Park who are highly regarded by the local community. Advanced technology, cost friendly solutions and free estimates are the hallmarks of our success. In addition, we guarantee that we can beat any pricing. 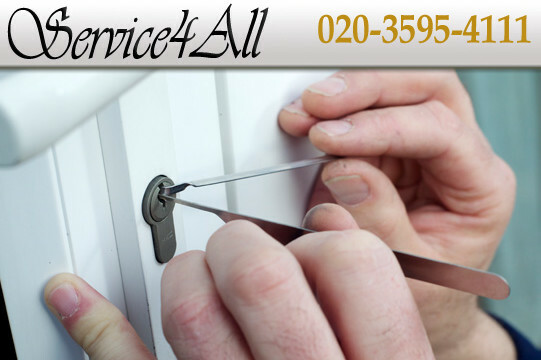 Entire team is dedicated to provide excellent customer services while offering services for UPVC locks, key pad locks, rim cylinders, masterkey and mechanism repair. 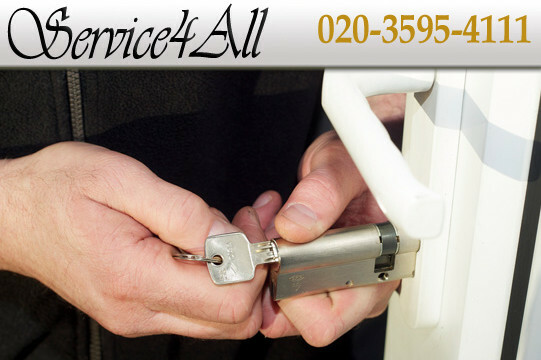 Whether it is a matter related to commercial or residential locksmith, our locksmiths will be your ultimate place of comfort in Bowes Park. You can reach one of our experts anytime as they are available 24*7. They will be at your place within 30 minutes or less.